This year’s prize for unique wall stickers goes to Jimmy Cricket. Hands down. 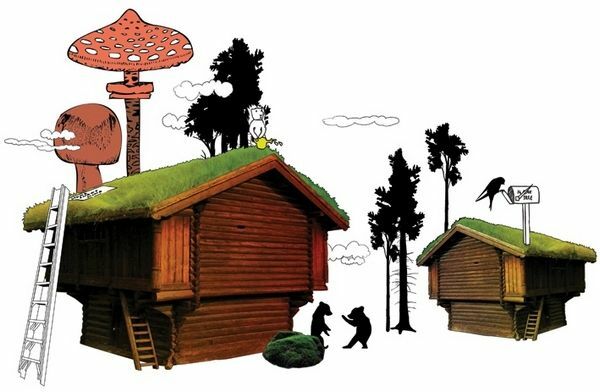 Combining woodland creatures, gothic fairytale characters, photo-realistic log cabins and forest tea parties, the Wonderland Woodland series of wall decals by Jimmy Cricket has all the elements required to create a magical woodland nursery with an über-cool edge. 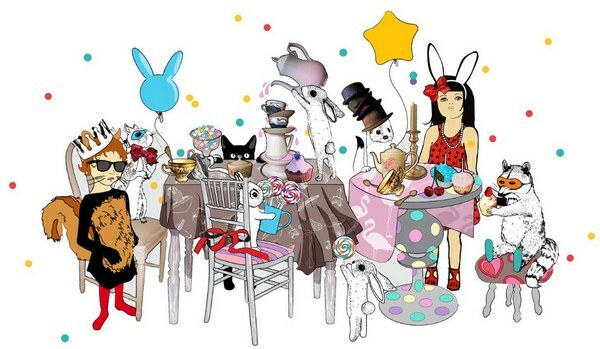 I can’t resist the Wonderland Tea Party – check out those cool cats at the table and note the fabulous details such as the flamingo print tablecloth, squirrels wearing masks and rabbits offering lollipops. 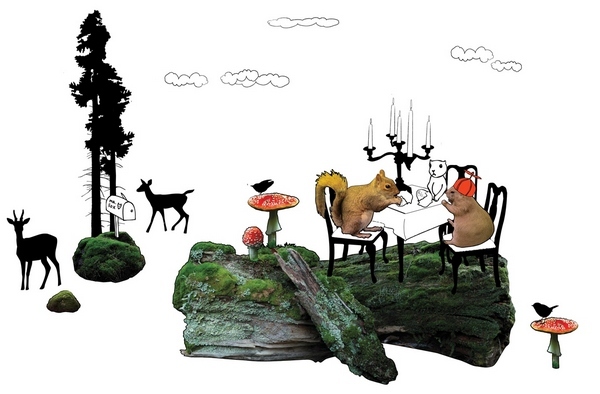 There are eight different designs and each set contains twenty or more decals – create a woodland feature wall or use the decals in different corners of your room for a touch of forest kooky. Jimmy Cricket Wall Stickers are made from a removable fabric and easy to apply. 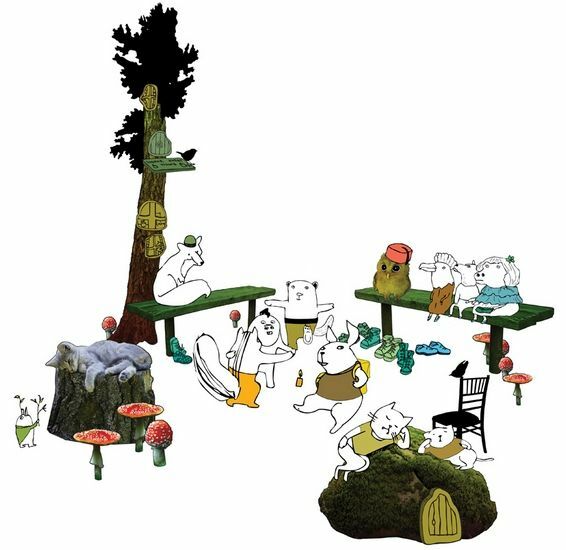 The Wonderland Woodland Series is available directly from Jimmy Cricket. Prices range from $89 per set to $119.